Through partnership with the City of Salem we are able to effectively communicate collectively within our community to inact change and to make our neighborhoods a better place. Let us know if you would like to hear from a special speaker or present at one of the meetings. These are your meetings! 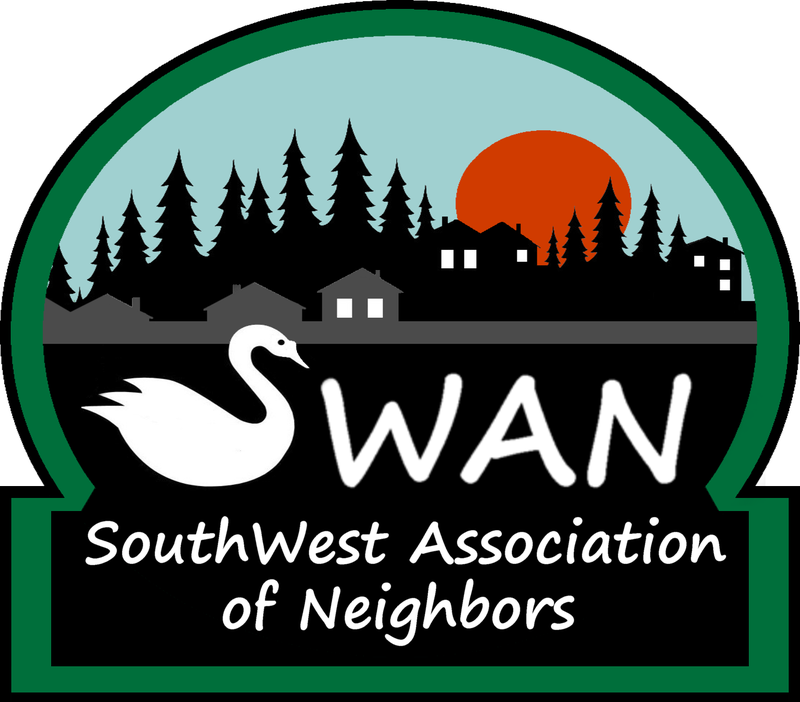 Copyright 2013 SouthWest Association of Neighbors. All rights reserved.